Making a statement with flowers! Flower walls will never go out of style! 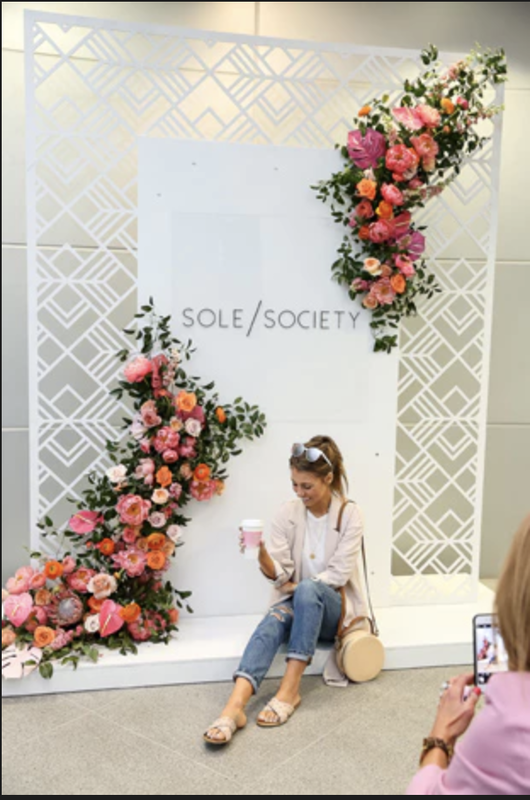 As summer approaches the new trends for the best flower walls are starting to pop up everywhere and we couldn’t love them more! We are currently working on a flower wall for one of our clients, so we have been searching for inspiration and we want to share some of our favorite finds. The use of succulents has only continued to grow, as well as gorgeous ombre and geometric designs! From a small more intimate flower wall to a giant jaw dropping wall, rest a sure, you are guaranteed to wow your guests and have that perfect statement piece for you event.